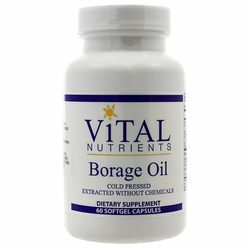 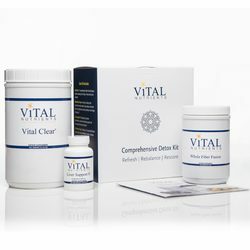 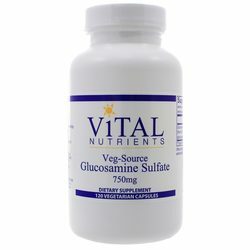 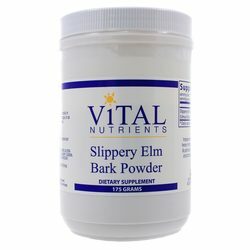 Vital Nutrients is a practitioner line of vitamins formulated on science and delivered through a network of health care practitioners. 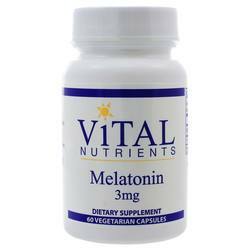 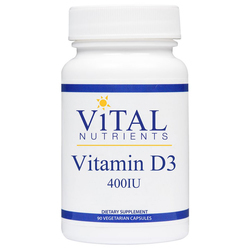 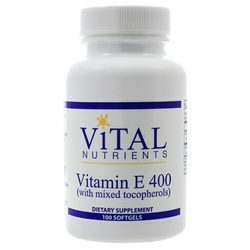 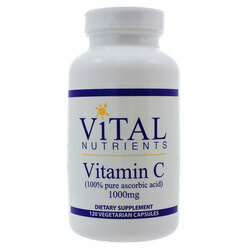 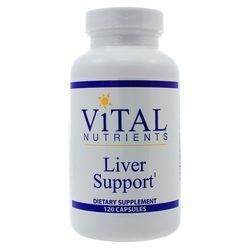 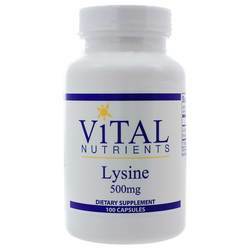 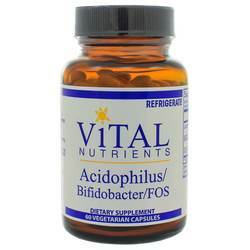 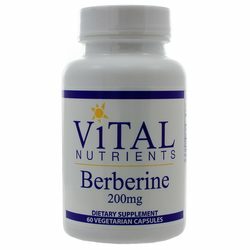 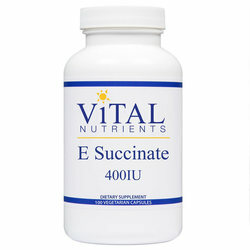 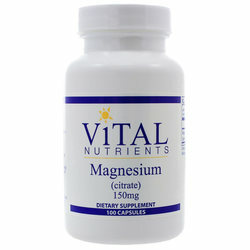 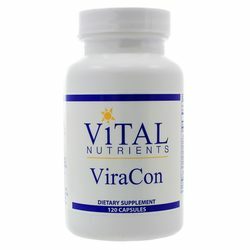 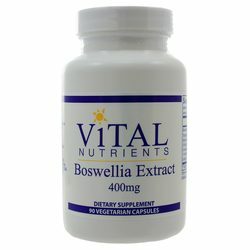 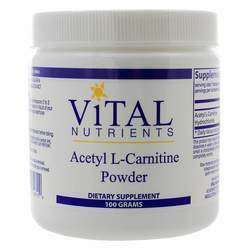 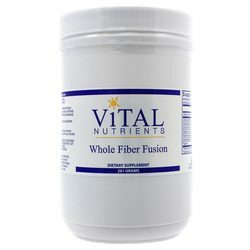 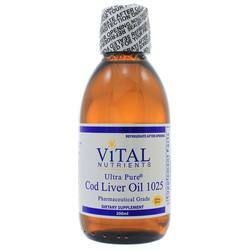 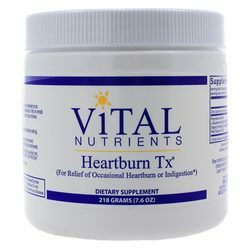 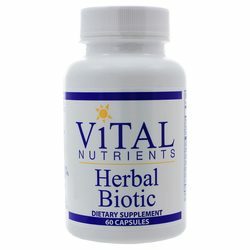 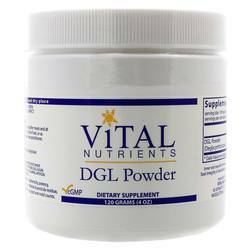 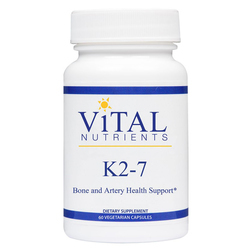 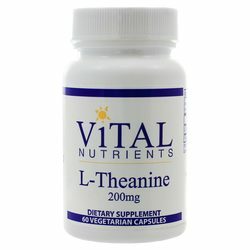 We are an authorized distributor for Vital Nutrients. 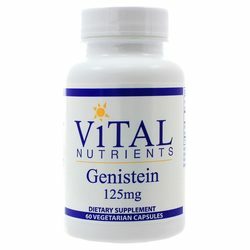 We offer fast, reliable shipping from the United States to Israel on all Vital Nutrients products so you will consistently receive the lowest price and biggest savings by importing directly to your doorstep.